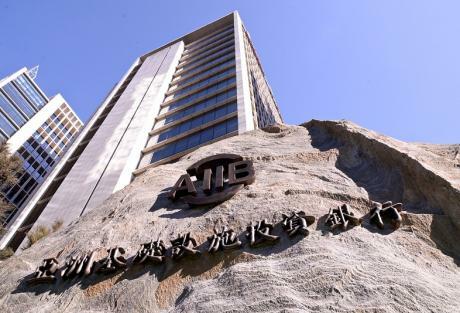 As part of a continuing stakeholder engagement program, the Australian Treasury hosted a roundtable discussion to update Australian stakeholders on the AIIB’s recent activities. Held at The Treasury’s Sydney office, the roundtable was attended by representatives of policy advisory bodies, multilateral development institutions, infrastructure investors and professional services firms. Officials from Australia’s Department of Foreign Affairs and Trade also attended the session. This is the website for the constituency of Australia, New Zealand, Singapore and Vietnam at the Asian Infrastructure Investment Bank. Key publications such as operational policies and institutional documents are available for download.